Self-managed super fund (SMSF) trustees are well aware that it is against superannuation laws for the trust to give financial assistance to its members and related parties. A breach could lead to disqualification, thousands of dollars in fines, and loss of a significant amount of assets in taxes. The Australian Taxation Office (ATO), however, enforces a strict set of borrowing rules in accordance with the Superannuation Industry (Supervision) Act 1993 (SISA). These rules allow trustees to borrow money through their SMSF only if they use a limited recourse borrowing arrangement (LRBA). What is an LRBA and what makes it acceptable for SMSFs? An LRBA is a type of loan that limits the access of the lending party to the asset purchased with the borrowed money. This means lenders will not be able to take any of the trust’s assets if the principal debtor—the specific trustee who borrowed the money—is unable to pay the debt. This ensures that a trust’s investments would remain intact and the fund has the ability to pay for the retirement benefits of its members, regardless of what happens to the loan. The most important rule to remember is that any SMSF transaction must pass the sole purpose test. This means decisions should be made in accordance with the trust’s investment strategy. Trustees can propose an investment asset for the SMSF. All trustees must discuss and determine if it is in line with their objectives. If approved, the individual may make a loan through the SMSF using an LRBA, but the purchased asset should be under the name of a separate trust. This way, a trustee is able to acquire a single asset or a number of identical assets with the same market value (like units of shares) for their SMSF without affecting the trust’s assets. Likewise, the LRBA does not break Super laws because it is not considered as financial aid to the member. Purchase of the asset is allowed under the SMSF trust deed and is in line with the SMSF’s investment strategy. The LRBA’s terms must also be on a commercial arm’s length basis. Documents and transactions should clearly indicate that the money is borrowed. The money loaned will be used to purchase a single acquirable asset or a set of assets with the same market value that may be treated as one asset (i.e., shares). The asset will be held on a separate trust and the trustee (principal debtor) is allowed to receive beneficial interest. The trustee is allowed to purchase the asset from the SMSF after one or more payments. The SMSF may use the borrowed money to purchase the asset and pay for expenses incurred in the asset’s purchase, such as broker fees and stamp duty, as well as for expenses related to repairs or maintenance. The trustee may provide a personal guarantee (if required), but the guarantor’s rights must also be limited to the asset being acquired. The guarantor’s assets are not protected by the SMSF so, if the loan fails, the lender may have access to the guarantor for any shortfall. If the SMSF borrows from related parties using an LRBA, the trustees must ensure that the LRBA’s terms are consistent with the Safe Harbour and SISA rules. The SMSF may not use any part of the borrowed money to improve or alter the asset. The asset must maintain its underlying character throughout. Damaged sections may be repaired and maintained, but anything more is prohibited. The SMSF must retain the character of the acquired asset (i.e, Single assets may not be transformed to multiple assets. For instance, building a house on an acquired vacant lot). The SMSF is not allowed to use the acquired asset as security to acquire other assets in any other transactions. If the asset is a set of company shares or unit investments, it may be replaced with identical assets with the same market value. Replacement is also acceptable if it is the result of an acquisition, merger, or restructuring within the company that issued the shares. This also applies to unit trusts and securities. 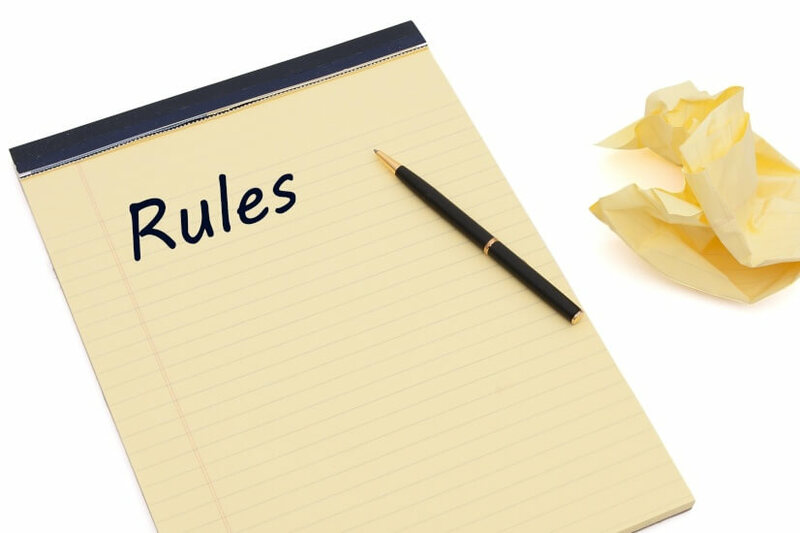 The rules stated above are just some of the basic rules with regard to LRBAs. It is important to discuss all possibilities with an SMSF expert to ensure that the LRBA will adhere to all super and tax laws. Any LRBA condition that is not satisfied could result in a contravention, which has civil or criminal consequences.